When deciding whether you want to invest in artificial grass for your garden, it’s imperative to do your research as much as possible and get it right the first time. Artificial grass installation, Do it once, do it properly! 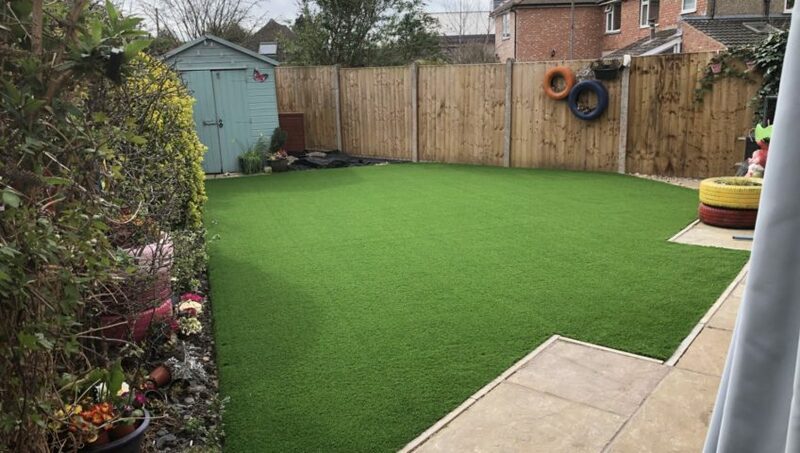 Having the correct groundwork’s installed for your artificial grass is absolutely essential to gain the most life expectancy out of your fake grass. 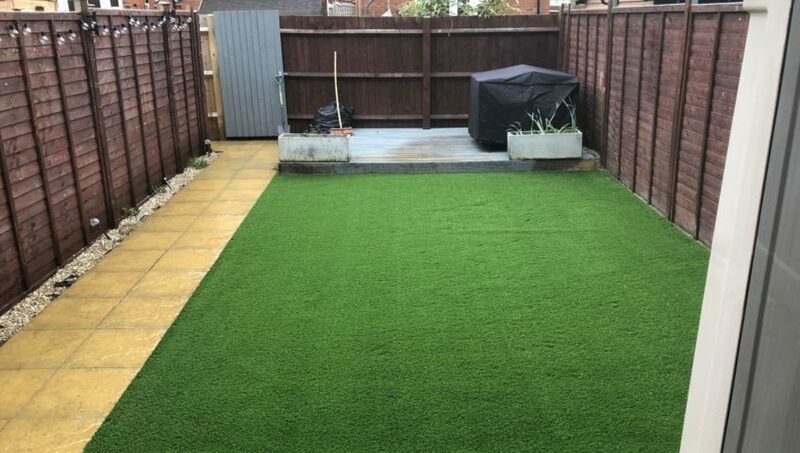 Without the correct groundwork’s installed, it’s very common for your artificial lawn to suffer from very poor drainage, weed growth, sinkage and so on! all of which will drastically decrease the life expectancy of your artificial lawn. Do your research! Get the professionals in to supply and install your artificial grass. Do your research and find a reputable company to install your artificial grass as when not installed correctly, quite frankly is not worth installing at all! 6 months down the line your beautiful artificial grass lawn may not be draining properly, may have weeds coming through and possibly the groundwork is sinking. 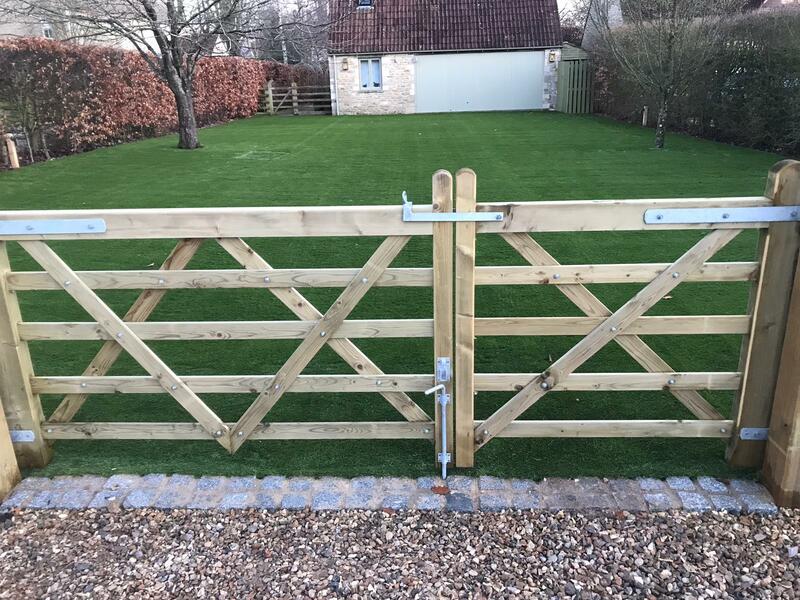 The luxury lawns team have had endless amounts of calls from customers who have had their artificial grass lawns installed by landscapers and even other artificial grass companies and unfortunately have not been installed correctly. The luxury lawns team transformed this boggy garden in Hempsted, Gloucester this week into a beautiful artificial grass lawn. This customer no longer has to worry when letting his dogs out about any muddy paws combing back in! Our very popular Emerald artificial grass installed and another very happy customer. 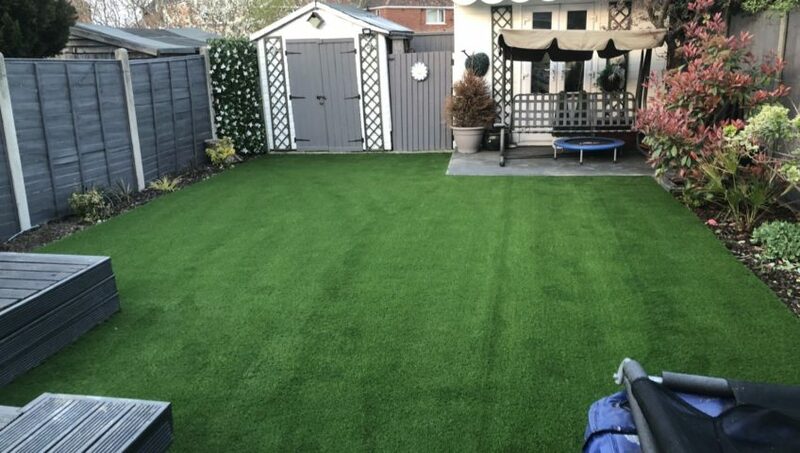 Make the most out of your garden this summer and get luxury lawns to supply and install artificial grass in your garden, take a look at our recent artificial grass installations in the before & after section of our website. We kind of know what we’re doing when it comes to artificial grass! with over ten years of artificial grass installation experince. Give luxury lawns a call for a free no obligation quote or if you are looking for artificial grass supply we are happy to supply you with luxury artificial grass for your area and we’re always on board to help with any questions you may have regarding artificial grass. Another garden transformed by the luxury lawns team in Hardwicke, Gloucester. Luxury lawns have been installing artificial grass for over 6 years in Gloucester, Gloucestershire. We install our luxury fake grass on the best groundwork’s possible allowing your garden to drain well and look beautiful 365 days a year. We all want to make life easier for ourselves, especially when it comes to The maintenance of the garden. Why switching to artificial grass just makes sense!? Once you have artificial grass installed the children can play all day on the lawn no matter what the weather! No more muddy footprintsin the house and no muddy paws! 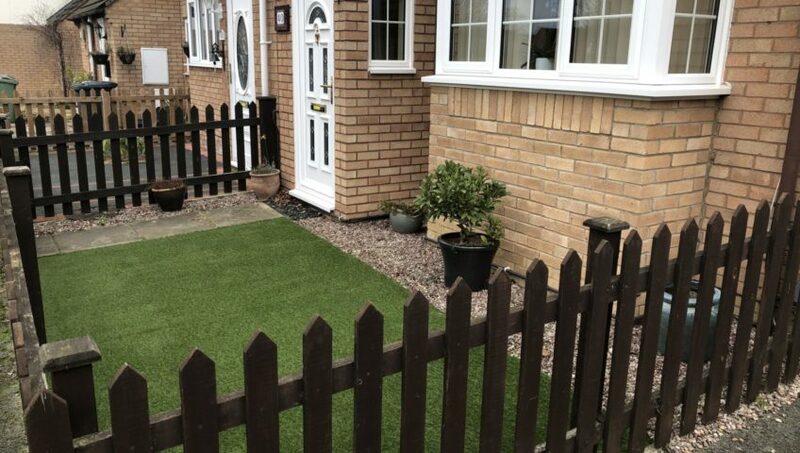 pets don’t leave stains when they go to the toilet, there is perforations in the backing of the artificial grass allowing the urine to drain through the artificial lawn. Solid waste is effortless to pick up and much easier than cleaning up from a natural lawn. You can sit back and relax knowing that you don’t have to mow your lawn, feed your lawn or water you lawn. Artificial grass is an ideal solution to the many problems having a natural lawn has. Why not add a beautiful flower boarder around your artificial grass? A sleeper boarder always looks good around artificial grass! Trees and bushes can be kept in the garden if desired as artificial grass can be cut around the bases. It’s time to replace your patchy worn out lawn and time to give luxury lawns a call to transform your grass into a beautiful low maintenance lawn the whole family can enjoy. Luxury Lawns have over a decade of experience providing professional installations for domestic, school/nurseries and commercial customers. 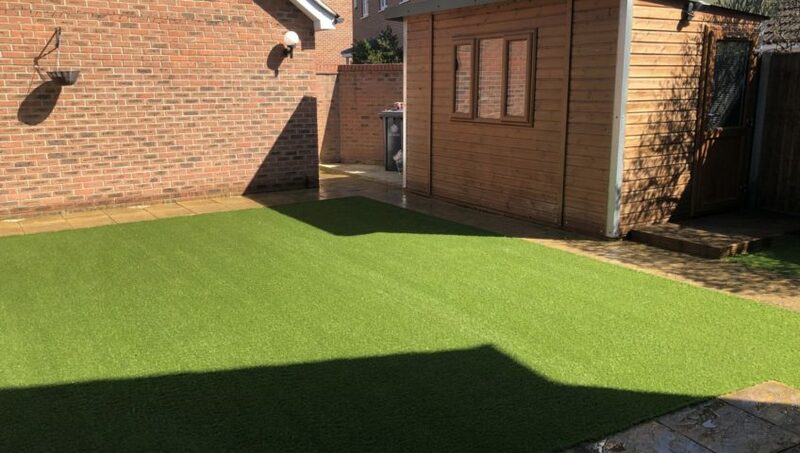 Take a look at our recent installation we completed in Shipston-on-Stour with our stunning fake grass! Luxury Lawns offer some of the most natural looking grasses available. 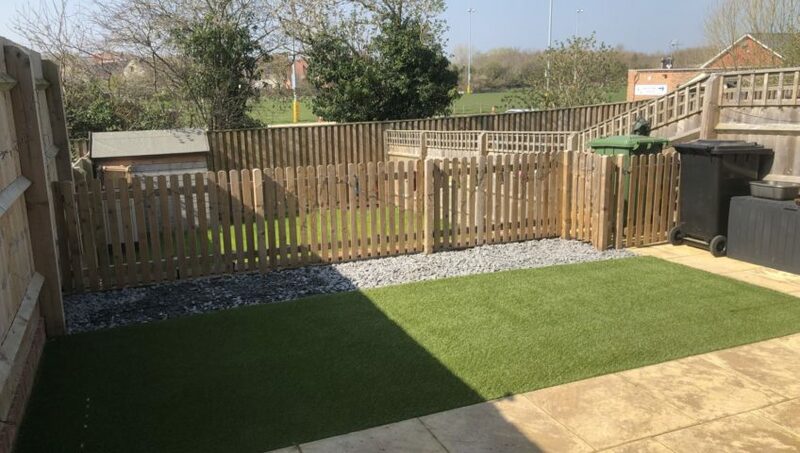 Our artificial grass selection is suitable for pets and children so whe whole family can enjoy a perfect lawn this summer without the hassle and costs of maintaining one. Another beautiful artificial grass turf installation completed by the luxury lawns team this week in Down Ampney. 400 sqm of our popular, very natural looking “Andorra deluxe” artificial grass lawn installed. Luxury lawns Gloucester offer a wide selection of some of the most natural looking artificial grasses available in the market. 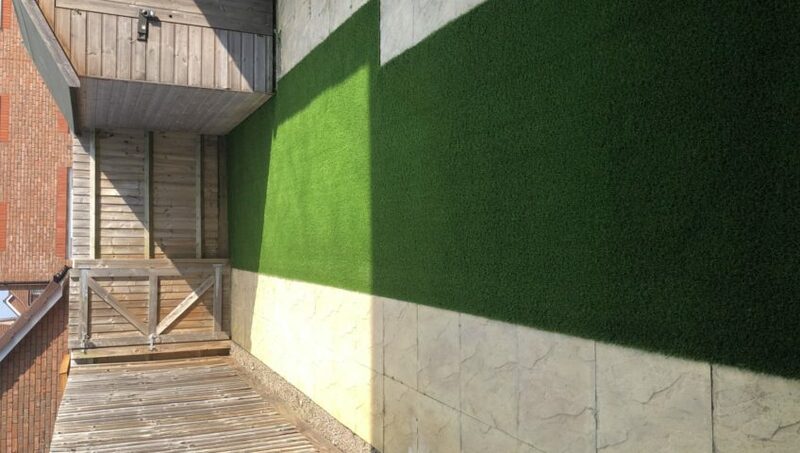 Our fake grass is made from the finest materials available and is guaranteed to last you for years to come. 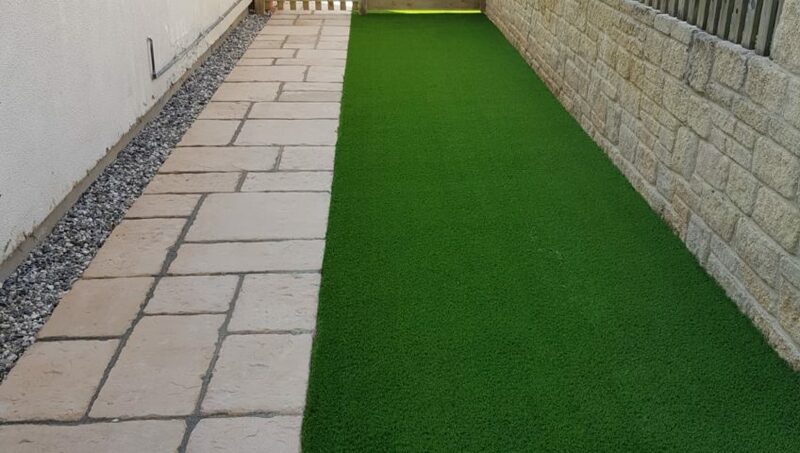 We offer a variety of different colours and lengths of artificial grass to suit your particular needs. 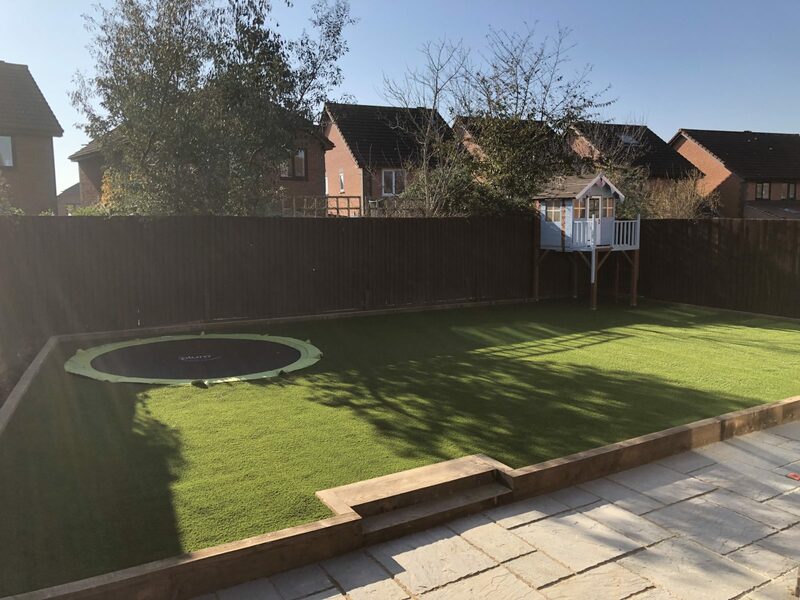 Take a look at our many reviews or our recent installations and get in contact with a member of the luxury lawns team for any of your artificial grass requirements! Check out this beautiful transformation we completed recently in Abbeydale, Gloucester. Luxury Lawns provide artificial grass supply and installation for Gloucestershire and surrounding areas. Our services range from small front and back gardens artificial lawn installations to more complex installations such as nurseries and school play areas. Luxury lawns have you covered with our wide selection of artificial grass lawns to suit areas such as playgrounds with lots of footfall or for a natural looking artificial lawn that looks freshly cut all year round!